When I told friends my plans to spend four weeks in South Dakota this summer, I had more than a few people tell me I was crazy, but it was an amazing month thanks to the fantastic group of eleven students who ventured alongside Tim Miner P'10 and me to spend ten days living and working at the Rosebud Reservation in southwestern South Dakota. With daily temperatures hovering around 100 degrees, this group cheerfully responded to constant reminders about sunscreen and hydration while working incredibly hard in the heat, sun and wind without a single complaint. 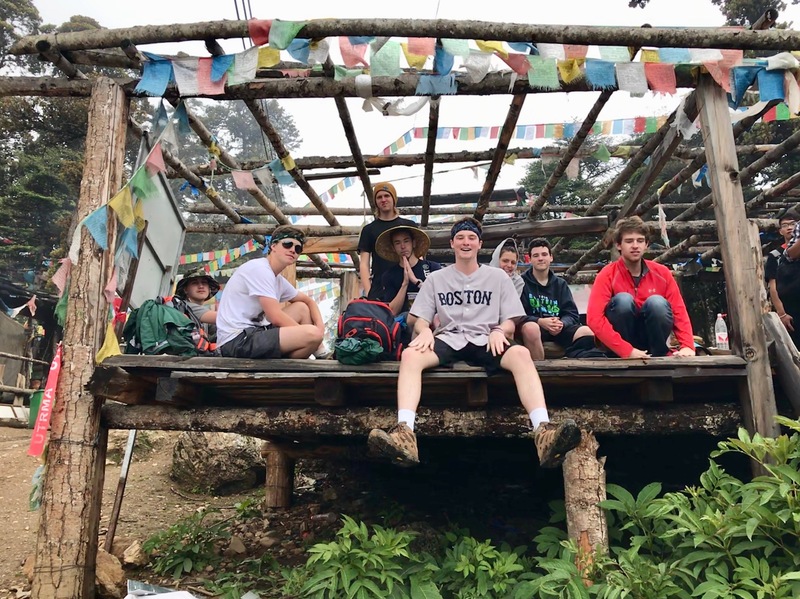 They pushed themselves and were proud of the work they accomplished at the Sinte Gleska Ranch for Tiwahe Glu Kini Pi Program, Tree of Life Organization and at Marlies White Hat's house. This group acted like a sponge, soaking up all that they could during their visit; meeting new people and exploring the Lakota culture with an open mind and a positive attitude. I was proud to be part of their group. 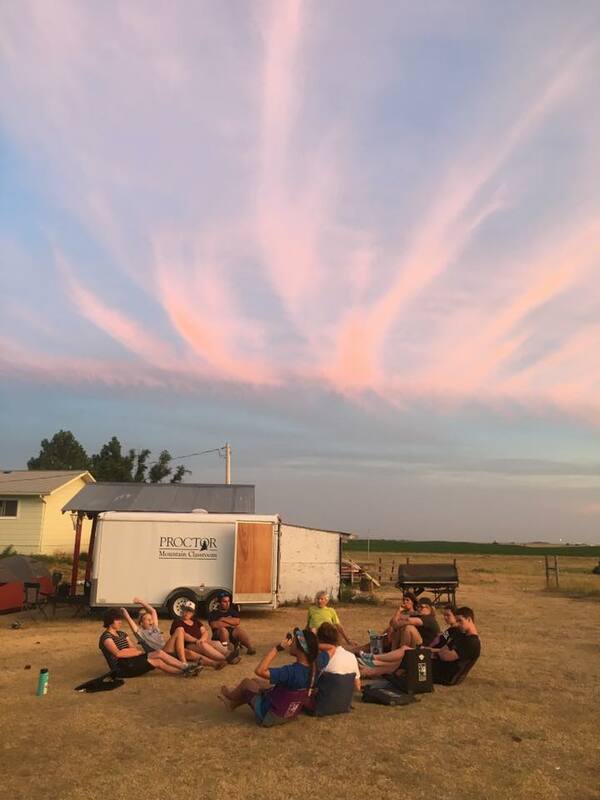 The student reflections below provide a window into their varied experiences as a part of Proctor's Summer Service Trip to South Dakota, but I encourage you to seek these students out in person to see first hand the transformation that has taken place. You won't be disappointed. 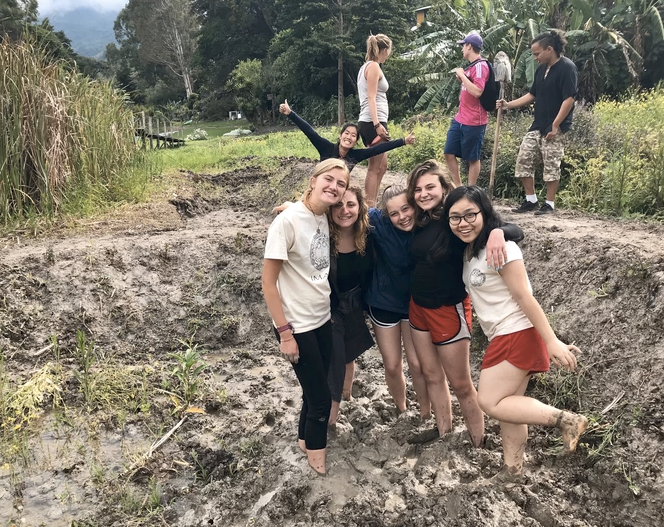 Our group of twelve rising sophomores and three faculty members just returned from Proctor’s two-week summer service trip to Guatemala. 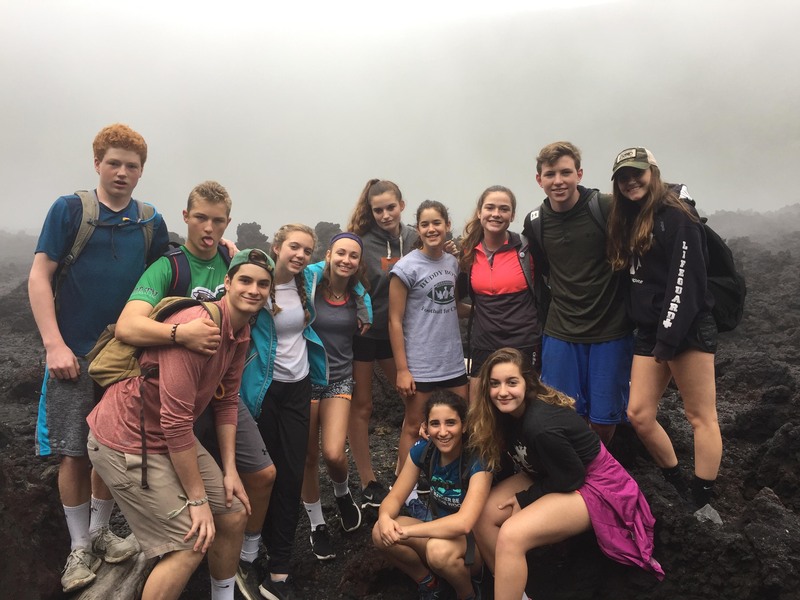 It was amazing to watch this wily, rambunctious group of 9th graders make the transition to more mature, worldly, and poised 10th graders over the past two weeks. We are excited to see these students bring their expanded worldviews and new perspectives to campus in the fall. 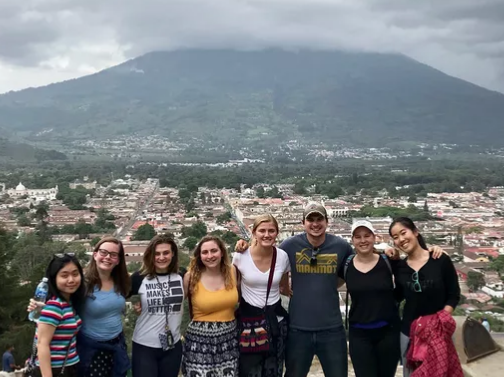 As they share their experiences with other student groups and dive deeper into their time at Proctor, we know this trip to Guatemala will serve as an invaluable foundation as they embark on Proctor's term-long off-campus programs in the future!